You can import teams & associated players/customers using the import tool, this article will explain how to use it. 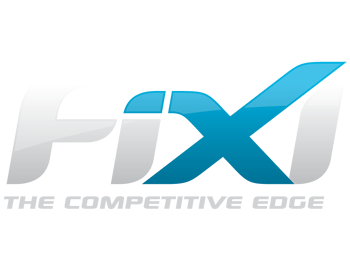 Firstly, login into FiXi and navigate to the Teams page by clicking ‘Teams’ on the navigation bar. Click the ‘Import’ button & browse for your CSV file of your teams & customers. Team Name, First Name, Last Name, Address, Suburb, PostCode, State, DOB, Gender, Email,Phone, Mobile, Team Role, Shirt No. FiXi will also expect that these headers are within the CSV file so it will always skip the first row as it assumes it will be the headers. Click the green import button. This will process the CSV file and validate for any errors. You will get the opportunity to verify the data on screen before the data is actually imported. Verify the data and if it all looks ok then click ‘Complete Import’ button. Allocate teams to competitions through the manage competitions area.